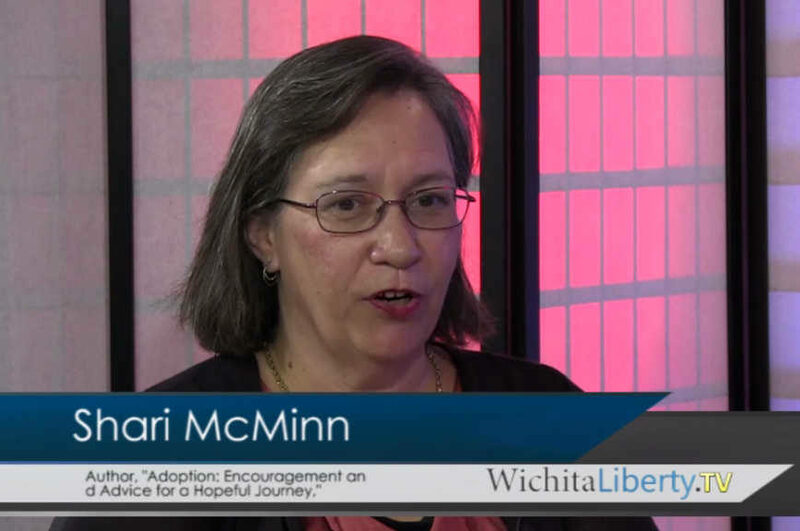 In this episode of WichitaLiberty.TV: Author and former Wichitan Shari Howard McMinn discusses her new book on adoption and her experiences with homeschooling. View below, or click here to view at YouTube. Episode 152, broadcast June 4, 2017.